Theatre is offered for students in Kindergarten through High School. Lower School students learn the basics of theatre. They perform a monologue for parents and write their own Christmas sock puppet play. 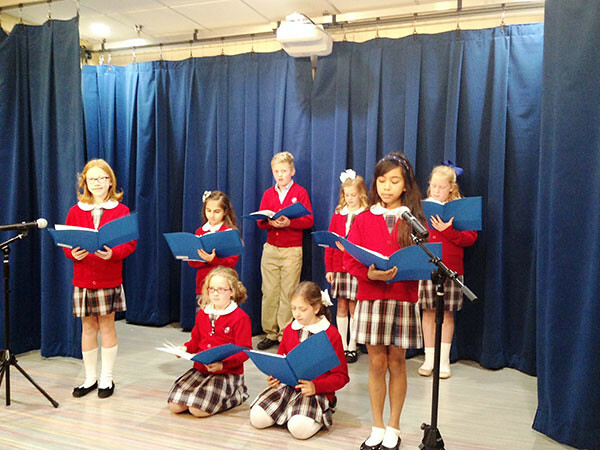 The Lower School students end their year in theatre by performing a musical. 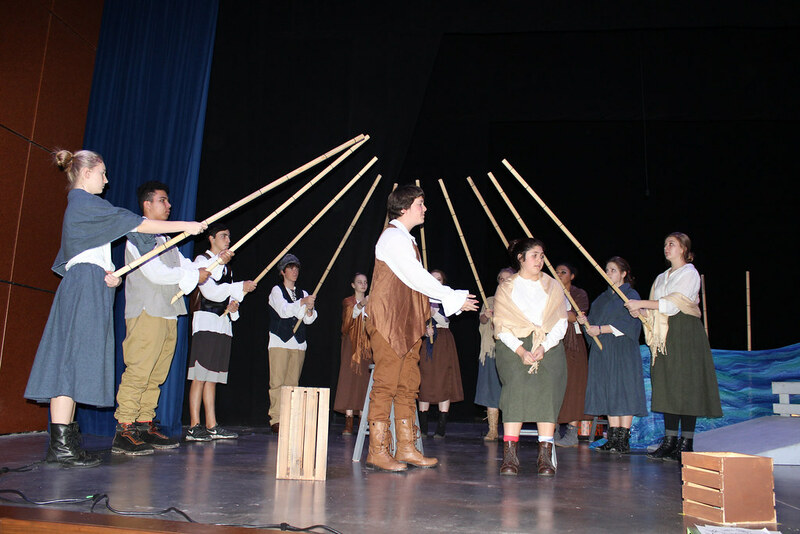 Middle School students learn about theatre history and performance technique. They also perform a monologue. Fifth and sixth grade students perform a play in the fall and in the spring. 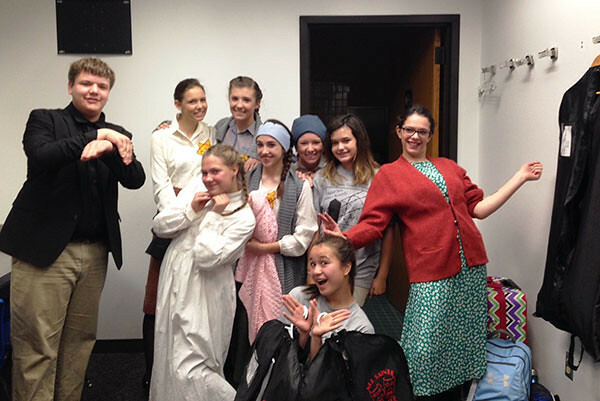 Seventh and eighth grade students participate in PSIA One Act Play competition. High School Theatre goes more in depth while also studying theatre history along with performance theory. 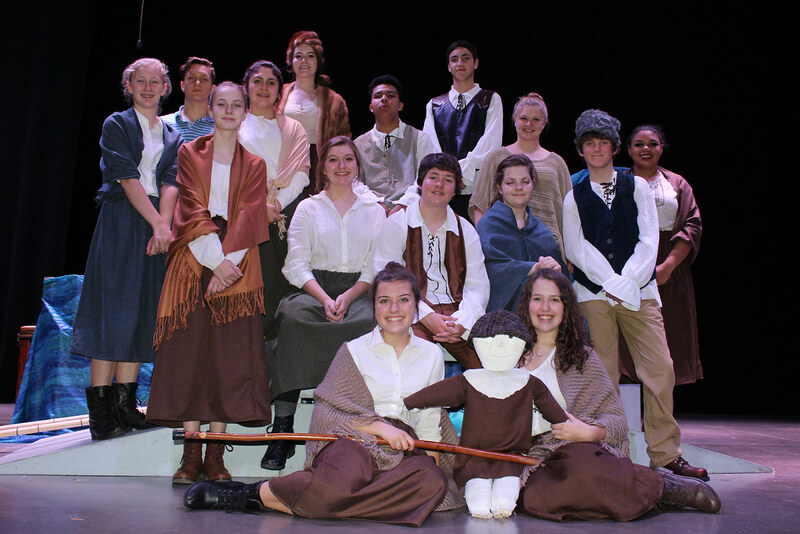 They compete in TAPPS One Act Play in the fall. In 2015, All Saints High School defeated seven schools to win the 1A-2A TAPPS State Championship. Students earning All Star honors included: Susannah Bumstead (9)- All Star Cast; Keely Umstot (12)- All Star Cast; Raymond Rider (10)- Honorable Mention All Star Cast; and Matt Harper(12)-All Star Crew. 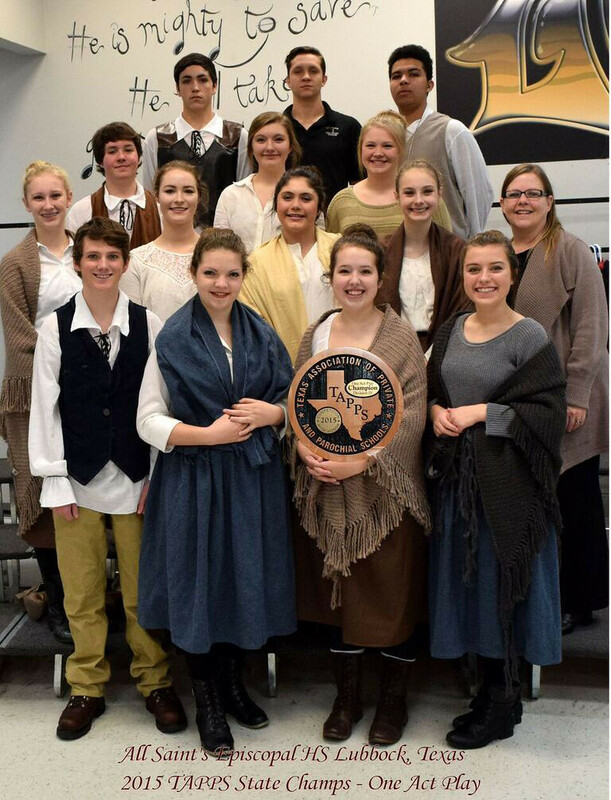 To win District, All Saints defeated five schools in TAPPS Division IV, District I. Raymond Rider (10) was named as the District Best Actor while Matt Harper (12) was named as the District’s Outstanding Crew Member, Keely Umstot(12) Susannah Bumstead (9) and Brooke Stevenson (9) were named to the All Star Cast. John-Gamble Streit (10) and Alyssa Smith (12) were named on the Honorable Mention All Star Cast. Paula Chanda is the Director of Theatre.